Adding a touch of class to any indoor or outdoor area can be as simple as installing our custom made Cedar Bifold Doors. Also known as French Doors these timeless classics can transform an average door or passageway into something special. Over the years we have designed and installed countless Bifold / French Door combinations for a wide variety of applications including both indoor and outdoor designs. Many of our clients have had us install Bifold Doors leading onto their external Decking or as features to internal areas of their house. 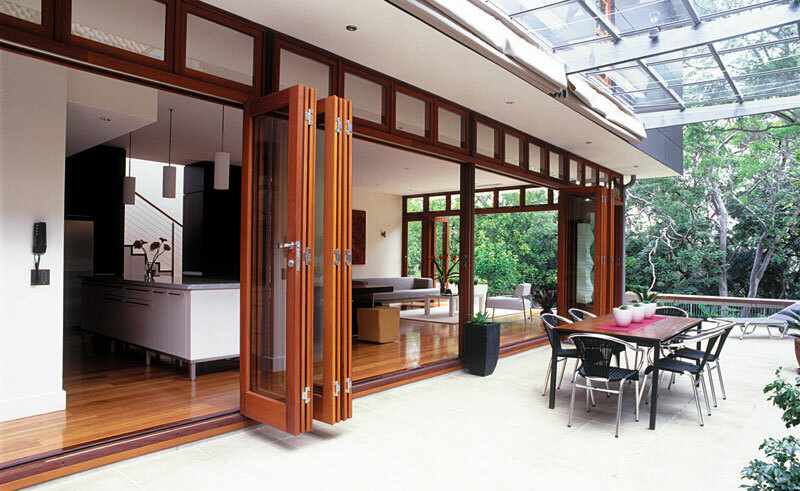 Made from high quality Cedar and stained to your specifications our Bifold Doors bring an elegance to your home adding the warmth of timber and of course added value. 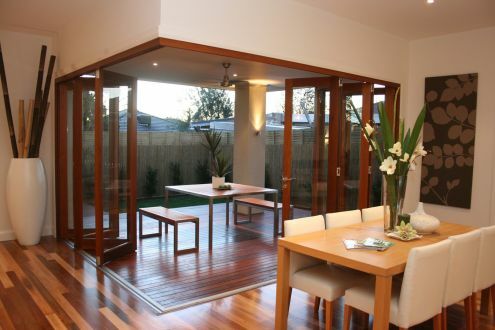 If you are contemplating the addition of Bifold / French Doors to your Sydney home or office call us on (0418) 441 701 and we will arrange an obligation free onsite consultation and quote.